Becoming a priest is not easy. Did you know that they often require Catholic priests to have a bachelor's degree? That's right, before you can even start the religious work you need to put in extra years of school. But that's not all. Next, you have to become a candidate for the priesthood, by working in, or with a church and other priests. After this, you can finally go to seminary school, which is almost the last step. Finally, right? 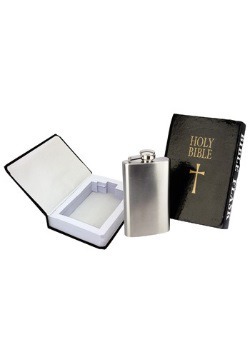 After all of that, you can finally be ordained as a priest. Becoming a priest is not easy, and being a priest is probably even harder! The self-discipline and the patience necessary for any priests work would be extremely hard to achieve. 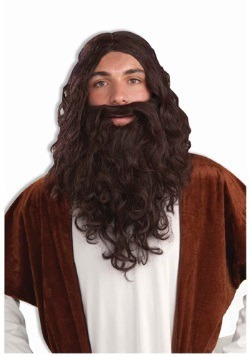 That's why, if you're not too certain about your aspirations, we recommend just buying this costume. 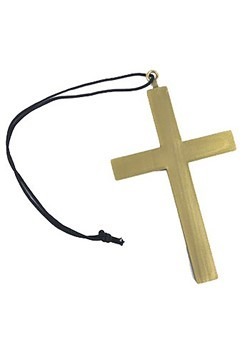 Wear it around and see how you feel. Becoming a priest is a big commitment and this way you aren't committing to anything! 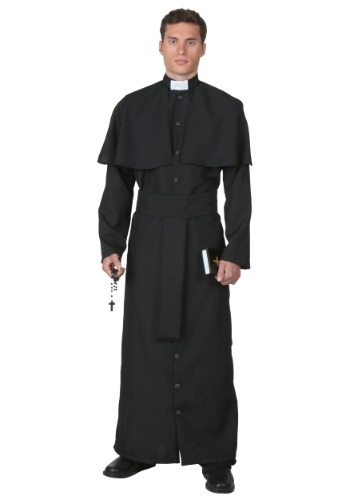 Our Deluxe Priest Men's Costume costume is 100% polyester, with buttons down the front and a fastener at the collar. 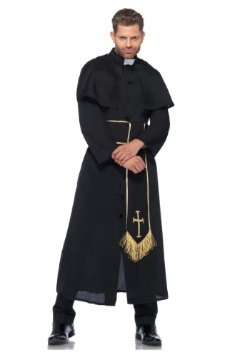 The mantle around the shoulder is already attached, and the belt drapes down the front in classic priest fashion. 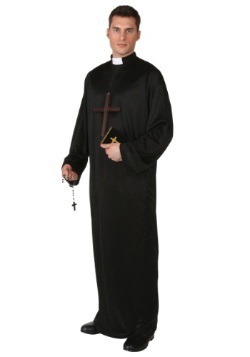 This all black costume is a standard for priests everywhere, and the white collar around the neck makes it easily recognizable as a priest costume. There are some perks to being a priest. As you walk about in your priestly costume, you might find that people keep asking to make a confession. Even though you aren't a real priest, you might hear some pretty interesting secrets from anyone and everyone you meet! 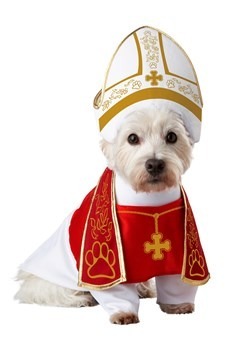 So next time you go out in your priestly costume, just keep your ears peeled, there is no telling what you might hear!